Warrington Disability Partnership (WDP) is an internationally acclaimed user led charity. With over 26 years’ experience of developing and delivering mobility and independent living services, our aim is to support disabled people and people living with long term health conditions. 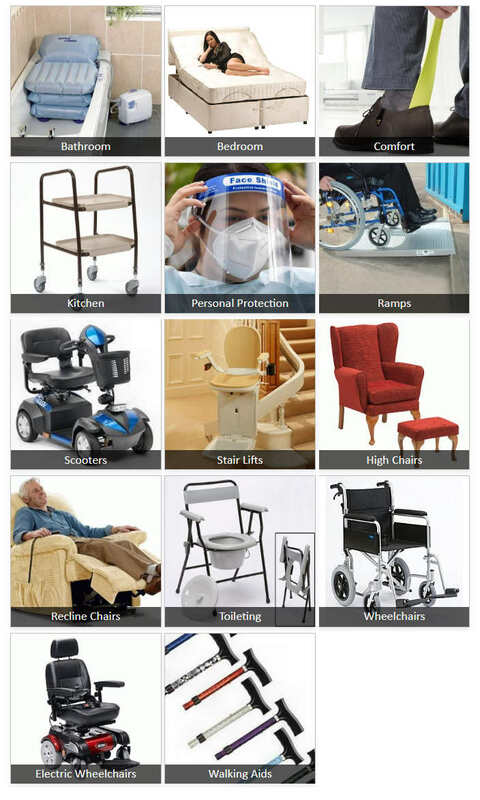 Check out our Disability Trading Company. We have three local showrooms, expert help and excellent prices. Even better, 100% of the profits go straight to WDP! We now offer 12 months interest free credit. DAD is the world's largest 'not for profit' voluntary-led disability exhibition, held annually since 1992 in a huge tented village within the grounds of Walton Hall Gardens in Warrington. Complete the fun tasks in a free pair of bunny ears and get an Easter egg on Easter Saturday, 20th April 2019, at Orford Jubilee Hub. Hop over here to find out more! Join us for a fun night out at one of our WDP quiz nights!